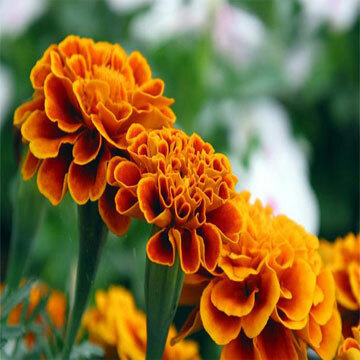 Lutein belongs to the xanthophyll family of carotenoids, which can be found in plants and vegetables such as corn and marigold. The purified crystalline form of lutein has been generally recognized safe for supplementation into foods and beverages. They cannot be synthesized in human body and must come from the diet. Dietary concentrations between 6 and 20 mg per day of lutein have been associated with a reduced risk of ocular disorders such as cataracts and age-related macular degeneration.